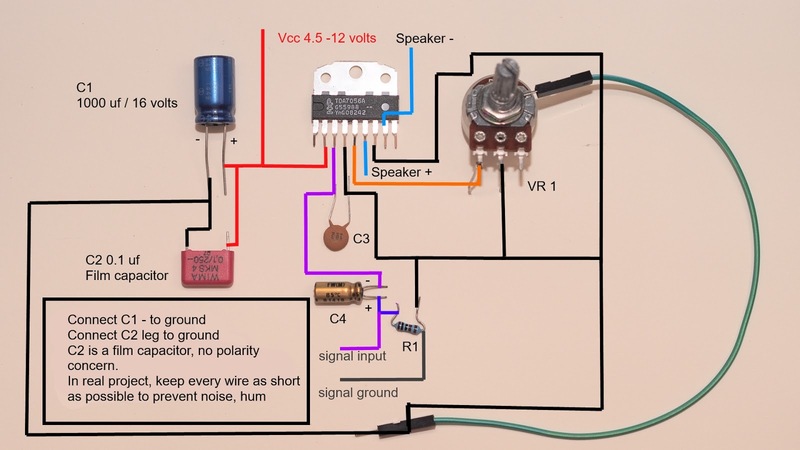 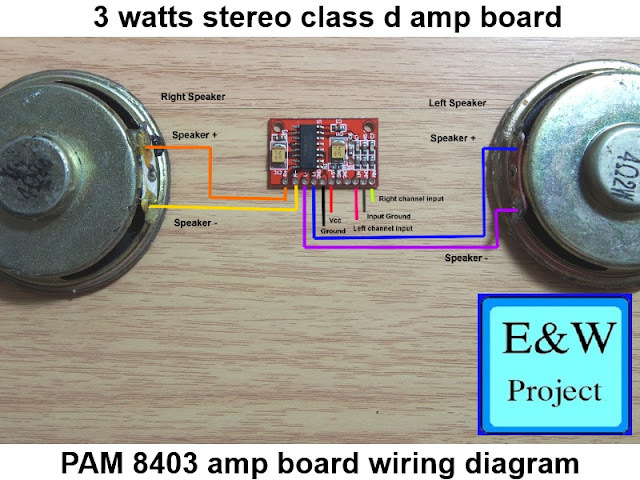 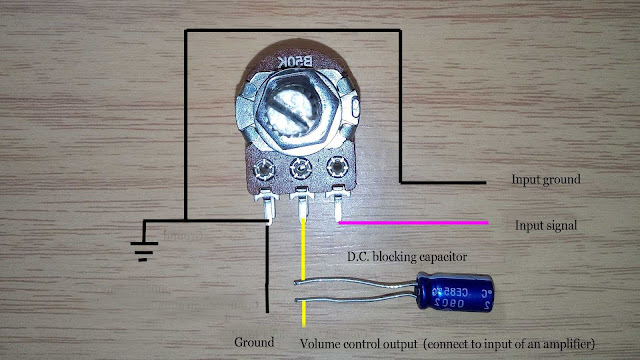 A capacitor is an electronic component that use to block D.C. current, Smoothing DC power supply and it also the important part in R/C circuit, equalizer. 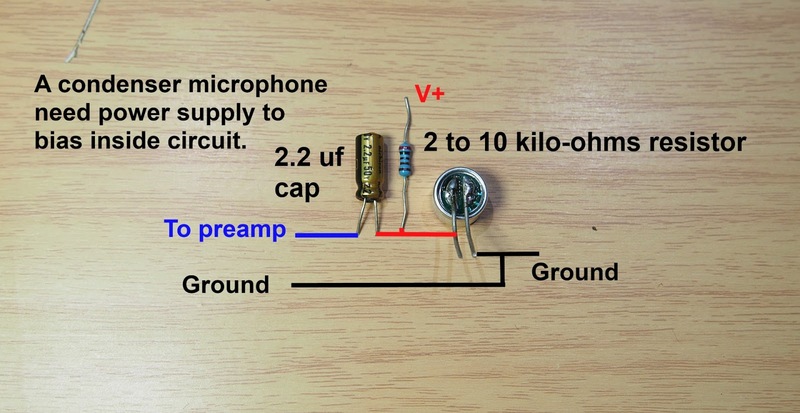 A capacitor can store current and bring the current out almost instantly, a big capacitor can melt a metal that short circuit when it charged. 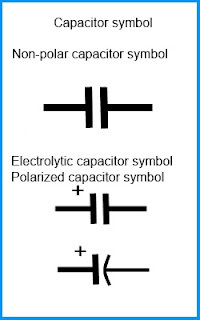 An electrolytic capacitor has polarities, reverse the polarities can make the capacitor explode, damaged and lead to severe injury. 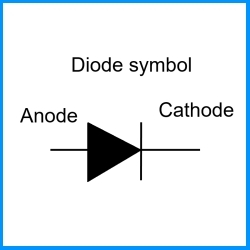 A diode is an electronic component that allows current flow only one direction. The current flow from anode to Cathode (+ to -) so the electronic component is used in a rectifier, reverse polarity protection. 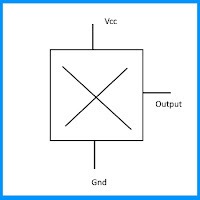 A silicon diode has a forward voltage of approximately 0.6 volts, a Schottky diode has a lower forward voltage drop and it switching between on and off faster than a silicon diode. 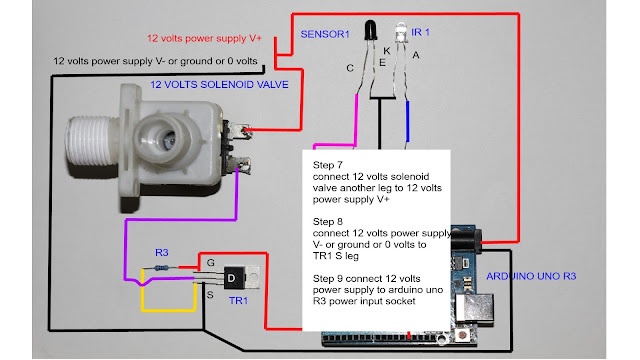 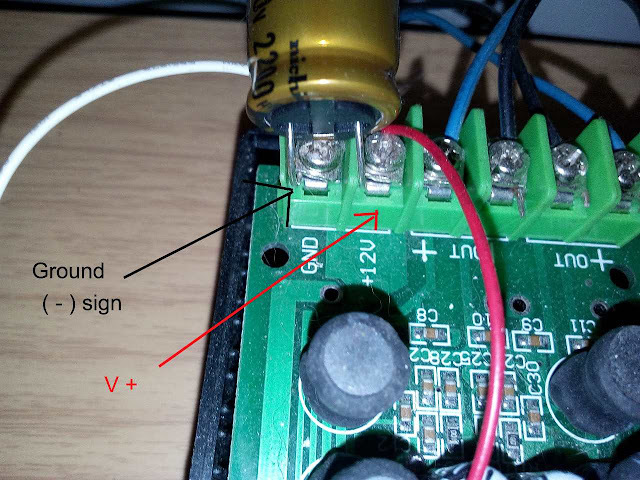 A silicon diode has a voltage drop in the component around 0.6 volts so when 12 volts power supply pass through a diode the output drop to 12 - 0.6 = 11.4 volts. 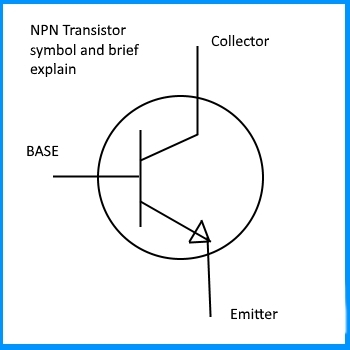 NPN Transistor use in many electronic device, the transistor can amplify current until it high enough to work for another electronic component in a circuit. 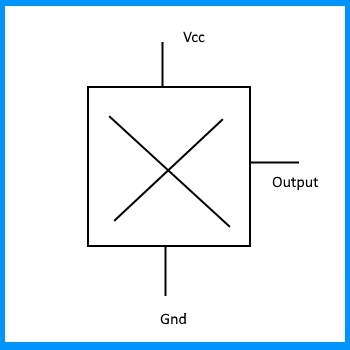 The amplify current gain from NPN transistor call beta(input current x times), the beta value range from 5 to over 500 depending on working current and voltage. 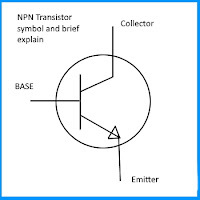 NPN transistor start working when voltage between BASE pin and Emitter pin greater than 0.6 volts. A resistor is an electronic component that limits current in an electronic circuit. 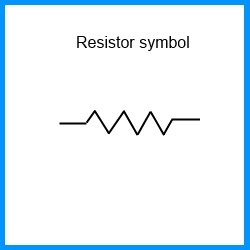 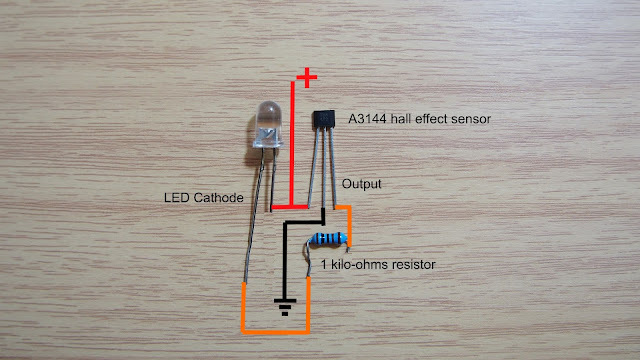 The resistor also can set as voltage divider but output voltage swing when connecting to low resistance load. 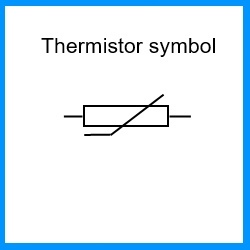 A Thermistor is an electronic component that resistance change (decrease or increase depends on model) when temperature increase or decrease. 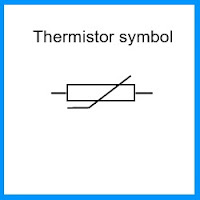 Thermistor has a resistance around 1 - 10 kilo-ohms depends on model, the component is the most important part of temperature sensor circuit, air conditioner, thermal switch.